Learn from leading experts in the Real Estate industry. Our formula for the State and Federal exam prep was designed by MBA's, CFA's, and PH'd's to ensure your success. We put our pass rates against anyone in the industry. Any Utah Real Estate school will get you a certificate. ARTI® Academics not only prepares you for licensure, but is committed to helping you launch a successful real estate career. Learn practical real world knowledge with dozens of video interviews of top executives from Appraisal, Mortgage, Title and Real Estate industries. Deciding which Continuing Education courses to take is way too complicated. We've hand picked and created simple easy certificates to make sure you've got the right mix of core and electives. Smart, competent, and well trained real estate agents who are a credit and an asset to the real estate community is our goal. That's our Utah Real Estate School is 100% free. Nearly 100% of our class videos are produced from industry leaders you will retain what you learn and move through courses fast. 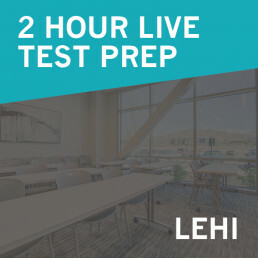 The best way to completeUtah Real Estate School - Pre-Licensing and Continuing Education. As you progress thorough our free real estate course, ARTI® Academics will teach you how to comply with the Utah State Law AND how to sell real estate. Have Questions? Find answers in the community. Navigating your way through the various real estate licensing websites can be a little crazy. We've provided some resources from the Division of Real Estate that will make your Utah real estate journey stress free. Here are all of the approved real estate schools in the State of Utah. on the Utah Division of Real Estate's website. of Real Estate charges $152 fee for a new application and $50 to enroll. more at the Real Estate License Management System. Why Free Real Estate School? ARTI® Academics courses are purposefully designed to deliver the very best real world training for real estate agents. We want you to succeed, so we made the school accessible. 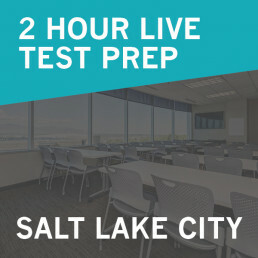 Learn more about Utah's premiere real estate course. "The courses were informative. They covered items I'd not really covered in some of the in-person courses. Even though we're not in the room together, the 2 classes I've taken still felt like I could interact. The tests are a good way to make sure I'm understanding the material as well as keep me on my toes that I'm paying attention. Thanks, Amanda and ARTI Academics for helping me get my C.E. and actually want to get it done. I'll be recommending this course to my wife who is looking at getting her license by the end of the year." 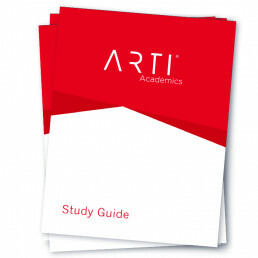 "ARTI Academics has great classes that are informative and interesting. It was nice to be able to complete my CE hours at my convenience. They were very quick to respond to any questions that I had. I recommend ARTI Academics to anyone needing real estate classes." "I am really enjoying my time and courses on Arti Academics and looking forward to completing the pre-licensing courses in a few weeks." "I enjoyed my experience with the CE class, Short Sales. I really liked the real experiences that were provided on what not to do and what to do instead. I am planning on taking more classes in the future." "ARTI Academics is a great program with great presenters. This effort represents a different direction than what I’ve been doing for the last 20 years." "I took the Utah RE course years ago from another educator and recently took another RE course in Indiana. This is far and away the best RE course I've taken! It's so entertaining and educational, and after working as a realtor in Utah from 2013-2014 I can say that your course has more relevance than the other courses by far!! Thank you!" "Gaining my pre-licensing real estate education was made convenient and enjoyable by Arti Academics, which offers video, key vocabulary slides and definitions, as well as course quizzes to review and further understand the many real estate related terms and concepts. In particular, the instructor, Cheryl Knowlton, guides this education with immense encouragement, knowledge and resources that she brings to each course. 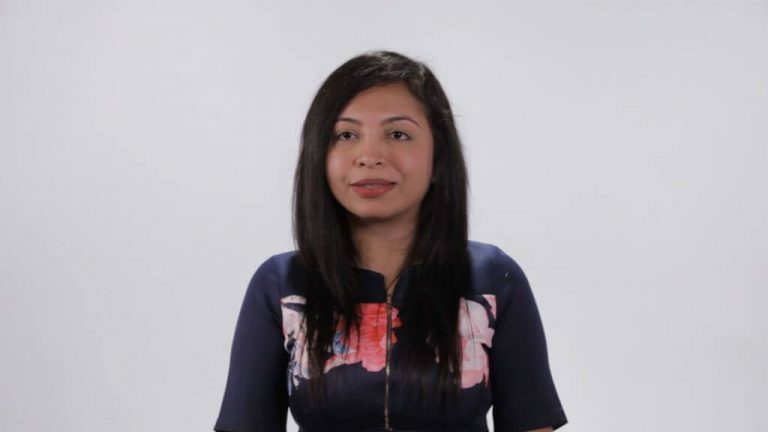 She includes field experts throughout the coursework who teach the essential facts and create understanding, as well as share stories which paint a realistic picture of what becoming a real estate agent entails. For someone just entering the world of real estate, this realistic view of what being a real estate agent means, was especially invaluable to me, to know what to prepare for psychologically and emotionally, to be aware of both the pitfalls and the rewards, and to have clear and concise instruction in order to pass the licensing exam and become an ethical and professional agent." 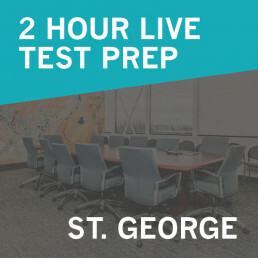 "Thank you for the free opportunity to learn and prepare for the Utah Real Estate sales exam. I have been impressed with the advanced level of education communicated in each and every course. I am confident that the classes and practice exams have provided me with all of the information necessary to take and pass my upcoming state sales exam." "I'm truly enjoying the online school/experience." "I love the Utah pre-licensing course! It's very informative and entertaining! Thank you so much for providing a free pre-licensing course!" "I have been enjoying my experience on Arti Academics"